Inverlussa is proud to support a number of organisations and groups in the Mull community and are now sponsors of the Coisir Og Mhuile (Mull Youth Gaelic Choir). 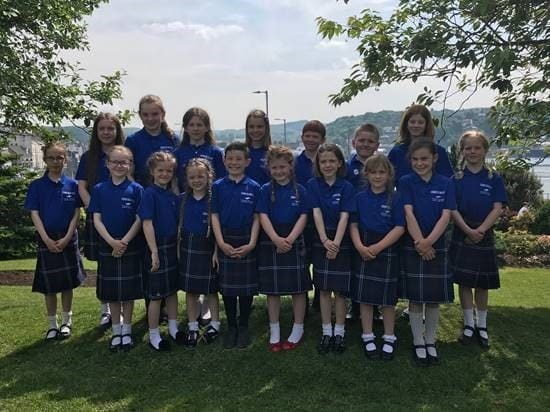 They are seen here in their new uniforms at the Oban Mod, where they secured third place in the mixed choirs, amongst some very stiff competition. 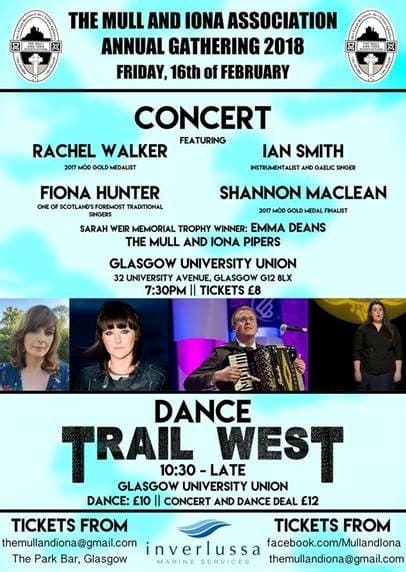 In February, we were the main sponsors for the Mull & Iona Association’s Annual Gathering dance which showcases the music, talent and traditions of Mull to a new and ex-pat audience in Glasgow. 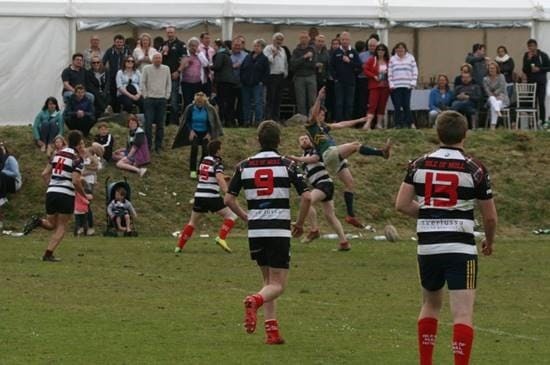 We already sponsor Mull Rugby Club who travel to play all over the country during the season, with our logo featured across the back of their strips. This year, we will be a new sponsor for the Mull Highland Games in July.